560 pages | 57 B/W Illus. This book discusses key figures in history in the context of their time, takes students on a carefully-formulated, chronological journey through the build-up of psychology from ancient times to the present, and seeks to draw students into the way science is done, rather than merely presenting them with historical fact. 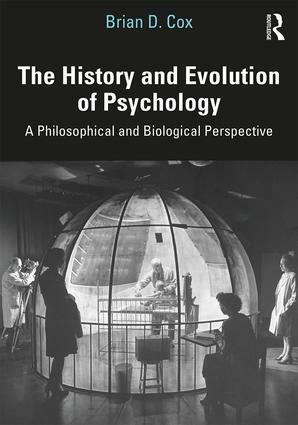 Students will learn not only the ‘what’, but the ‘why’ of the history of psychology and will acquire the necessary background historical material to fully understand those concepts. Organized around a series of paradigms—a shift from scholasticism to rationalism or empiricism, and a shift from idealism to materialism—the book seeks to portray psychology as an on-going, evolving process, rather than a theory. Brian Cox is Associate Professor at Hofstra University, USA.